Big changes are coming to Overwatch’s little hammer man. Big changes are coming to Overwatch’s little hammer man. 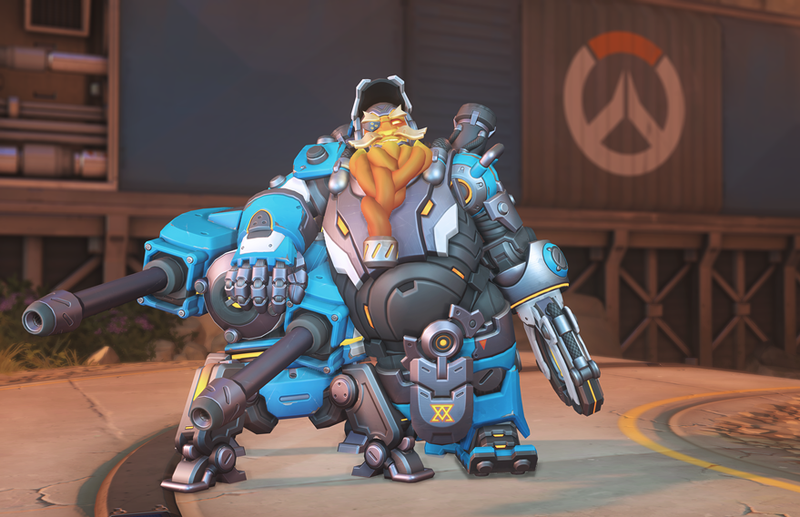 In an interview with VG247, Overwatch’s lead designer detailed how he’s making Torbjorn more useful on attack maps. Soon, he might be able to throw his turrets, which would self-upgrade. Also, his ultimate ability, Molten Core, may become a normal ability.